The Grenadines is a beautiful chain of islands and cays located in the Caribbean. Totalling 32, just nine are inhabited. 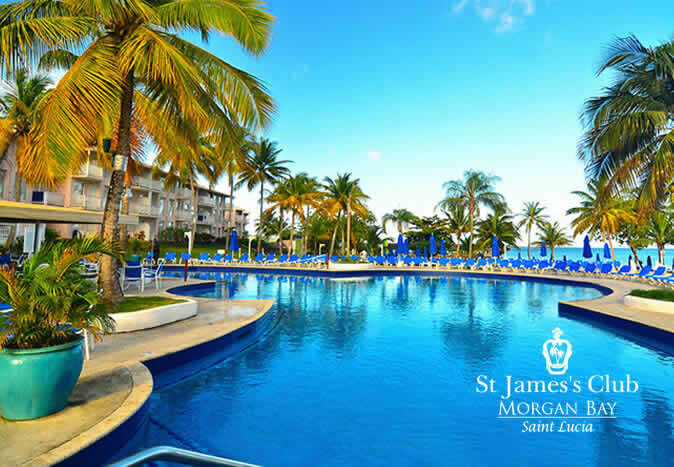 These include the mainland of Saint Vincent, but also locations such as Palm Island, Bequia, and Mayreau. Seeing these islands is an experience like no other. The chain feels like it has been untouched by time and the outside world as each location possesses unique qualities, as well as an original way of life. For example, the island of Winward is renowned for its history of sailing and to this day is home to generations of family boat builders. Visit the Grenadines with our all-inclusive holiday packages and take island hopping to the extreme. Stretch your legs on a deserted beach during the day and mingle with the friendly locals at night. 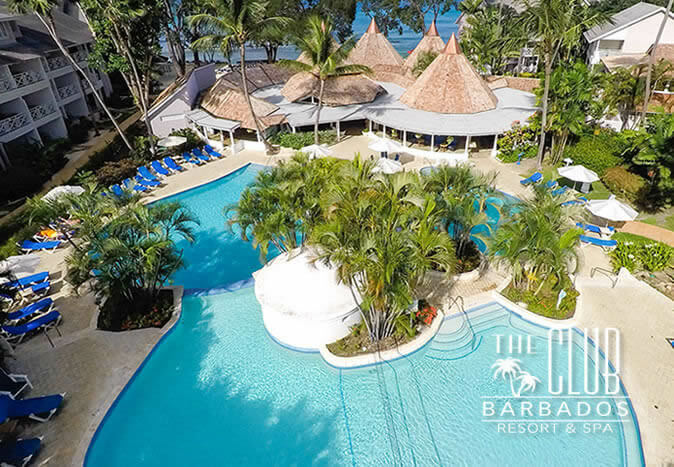 With Elite Island Resorts, you can enjoy a holiday unlike any other. St Vincent is the largest island in the Grenadines and is home to the oldest botanical gardens in the Western Hemisphere. Furthermore, as a testament to its beautiful history and preserved colonial legacy, it was chosen as one of the filming locations for Pirates of the Caribbean: The Curse of the Black Pearl. Several of the island’s inhabitants were even hired to appear in the movie. 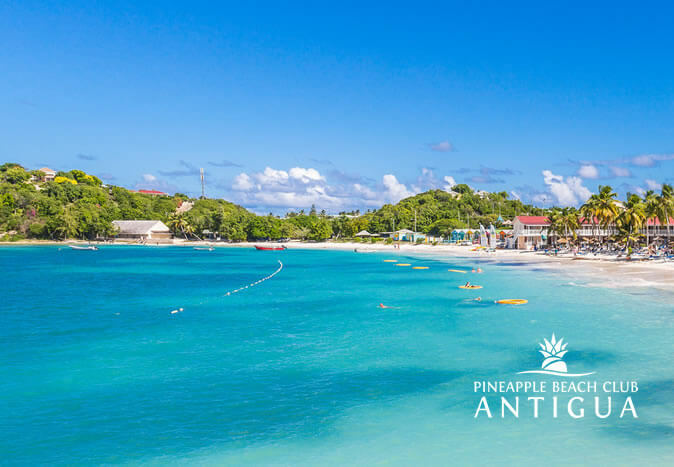 Still largely untouched by tourism, St Vincent is a beautiful location ideal for getting away from the world and finding that perfect souvenir. If visiting in July, be sure to check out the carnival for an authentic Caribbean party experience. 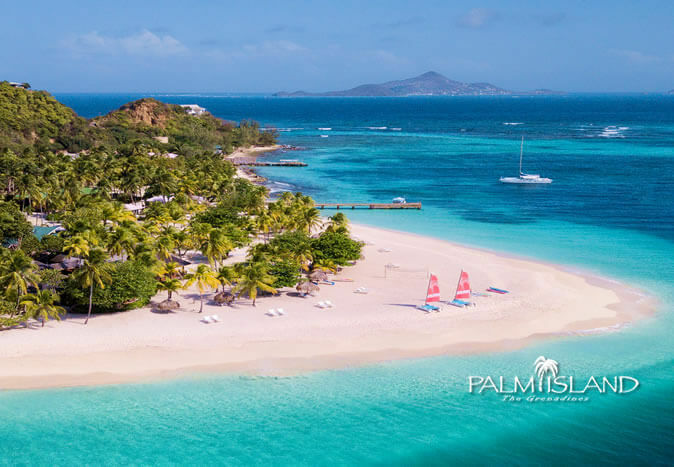 Palm Island is an amazing resort and incredible island experience. 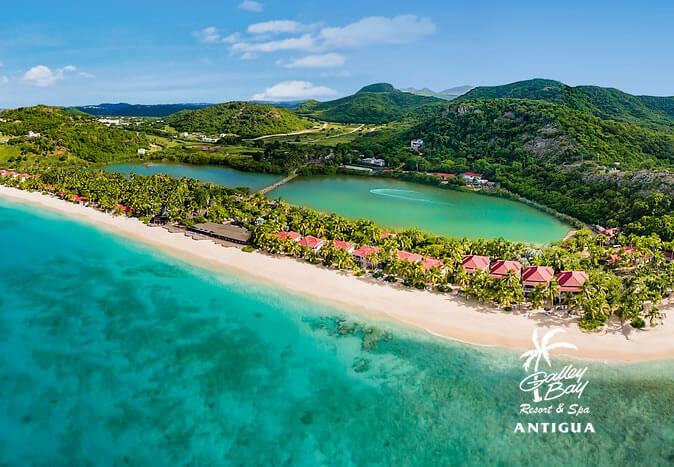 Named after the hundreds of coconut trees planted there by the area’s former owners, it is the quintessential Caribbean island and home to many beautiful types of wildlife. 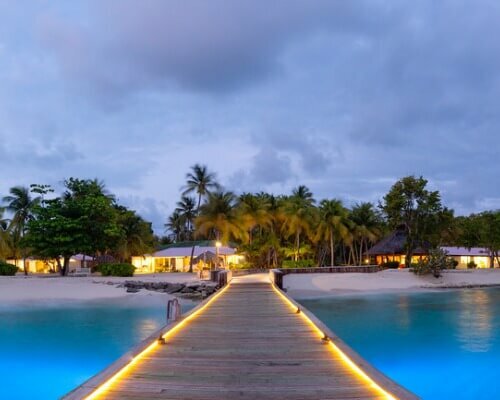 If you want to really get away from the outside world, Palm Island is an experience not to be missed. See what Palm Island resort has to offer. 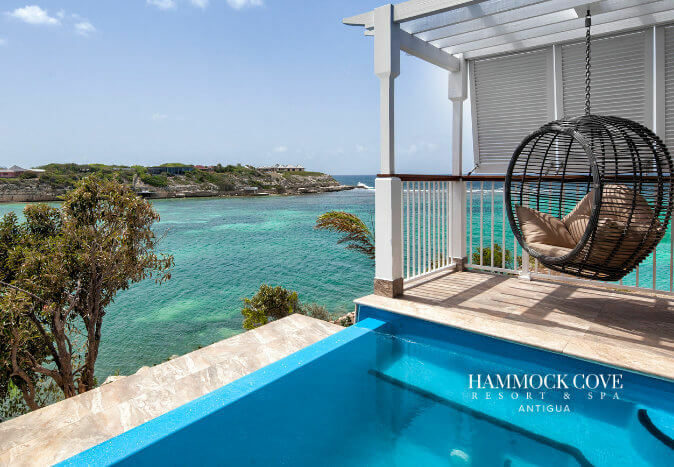 Palm Island’s isolation is one of its main appeals and to get there simply fly into Barbados and Elite Island Resorts will take it from there. It’s just a short plane journey to Union Island and then boarding our boat to the resort. 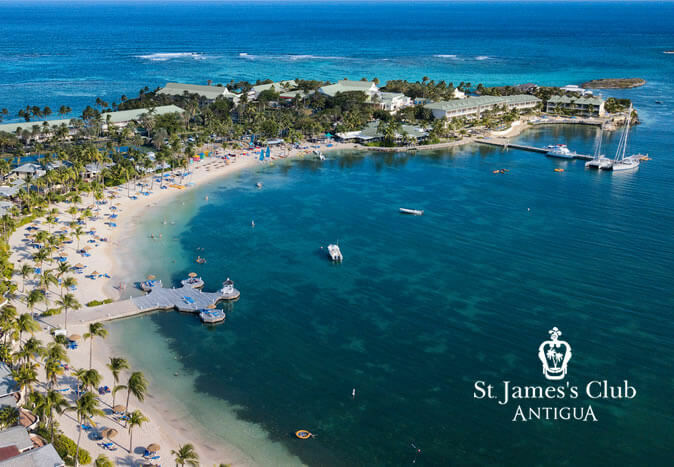 You’ll then receive a friendly welcome as soon as you step foot on Palm Island’s sandy beaches. This is only a small taste of what the Grenadines has to offer. By holidaying with us, we’ll help organise a tailor-made holiday which is perfect for you. 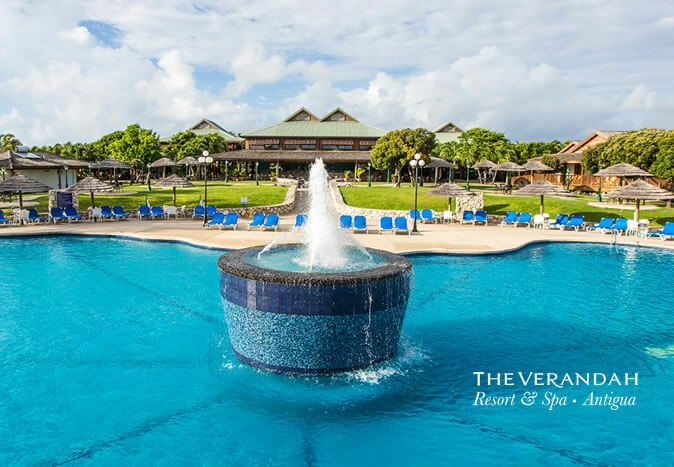 Whether you want to relax on the beach in privacy or experience Caribbean culture, our friendly staff can make it happen.